Does your business suffer from uneven sales results? 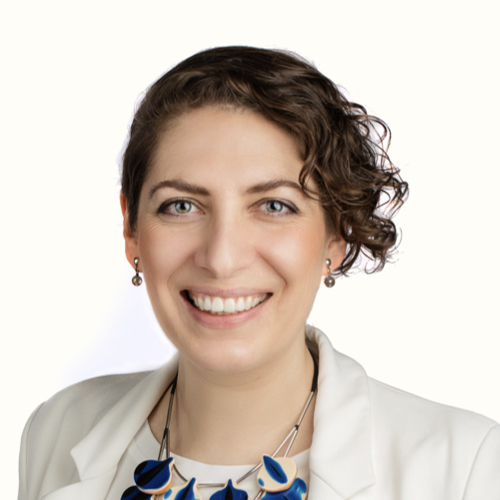 Perhaps you get a flurry of sales in response to a marketing campaign, or perhaps you win one big deal and put your head down to deliver the business, only to find that when you pop your head back up again – your sales pipeline has gone dry. Many businesses suffer from an exhausting roller coaster of being up one minute and down the next: selling then delivering, then selling then delivering, then selling then delivering – never quite reaching those sustainable, predictable and (hopefully) growing sales results that a small business needs to become a bigger business. 1. Doing the doing: When a large project or big deal comes through the door – all of your key staff get busy delivering that paying work with no time devoted to finding the next piece of work. 2. Campaign mindset: You blow all of your marketing cash on one big bang campaign – generate some leads, and then find that there’s no money left later in the year. 2. Nothing to shout about: If you’re not doing work you’re proud of it can be even harder to win the work you want, because you have limited case studies or referrees to point people to. 3. Unable to plan: Another side effect is that you cannot predict income. In micro-businesses, not knowing where the next deal is coming from will cause sleepless stressing about paying the mortgage. In any size of organisation, not being able to predict future income will make managing that business extremely hard. Do you recruit? Can you cover wages? Should you invest in that piece of software? All of these questions become almost impossible to answer if you don’t know how much money is coming your way, and when. Why go up and down, when you could go up and up? The key to a steady, predictable, sales pipeline is steady, predictable, marketing. 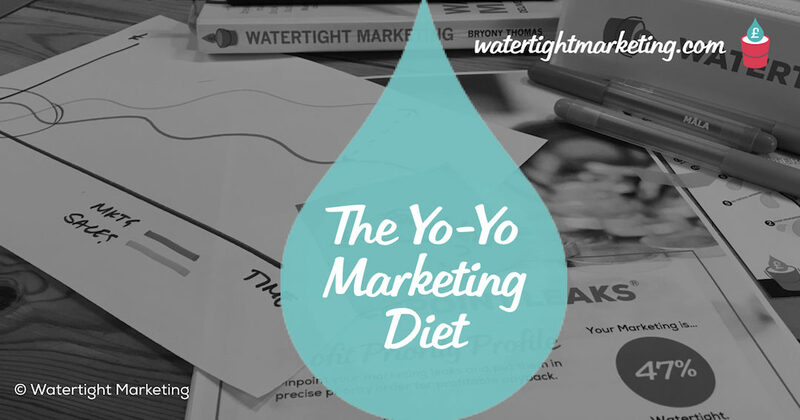 Uneven and unpredictable sales results are often the result of a yo-yo marketing diet. An approach that is as bad for your business as fad dieting is for your health. Commit to Watertight Marketing, that is a consistent set of marketing tools and techniques mapped against every step in the buying decision, and you will achieve consistent sales results. There will be a time lag as the effect kicks in. But, once it does, you’ll soon see your sales results on the up and up. © Bryony Thomas | Yo-Yo diagram illustration by Lizzie Everard This is an adapted excerpt from Watertight Marketing.